2013 January « Secat, Inc.
Aleris Partners with Secat, Inc.
Secat, Inc. is pleased to announce the renewal of a 12 month service contract with Aleris. The agreement between the two companies is to provide R&D and technical support to Aleris’ rolled products and recycling operations. Secat is working with Aleris to provide research and development and analytical services for their manufacturing operations. Secat is world renowned in aluminum testing, research, failure analysis, product development, alloy development, and the enhancement of processes and properties. The renewal agreement between the two companies extends through 2013. One thing these two companies have in common? They are both passionate about aluminum! Secat is located in Lexington KY. In 1999 there were several aluminum companies that were using the University of Kentucky for research & development under the auspices of Dr. J.G. Morris. Dr. Morris was recognized as a worldwide authority on aluminum who was able to make the connection between academic work and industry. In that year, a group of aluminum producers identified a common need and initiated a push for an independent R&D and testing center that could meet their needs. Sixteen companies pledged a total of $2 million and the state provided matching funds under the Bucks for Brains program to establish the Center for Aluminum Technology (CAT) at the University of Kentucky. While establishing the Center, the principals recognized the need for a private company that could protect the intellectual property of its customers in a growing and competitive field. Secat, Inc. was created as that company. 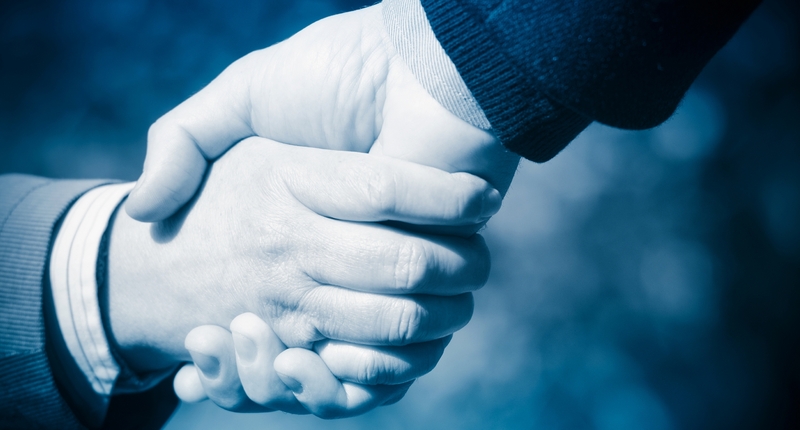 Secat and UK maintain a strong, collaborative working relationship – a benefit to both entities and the industry. 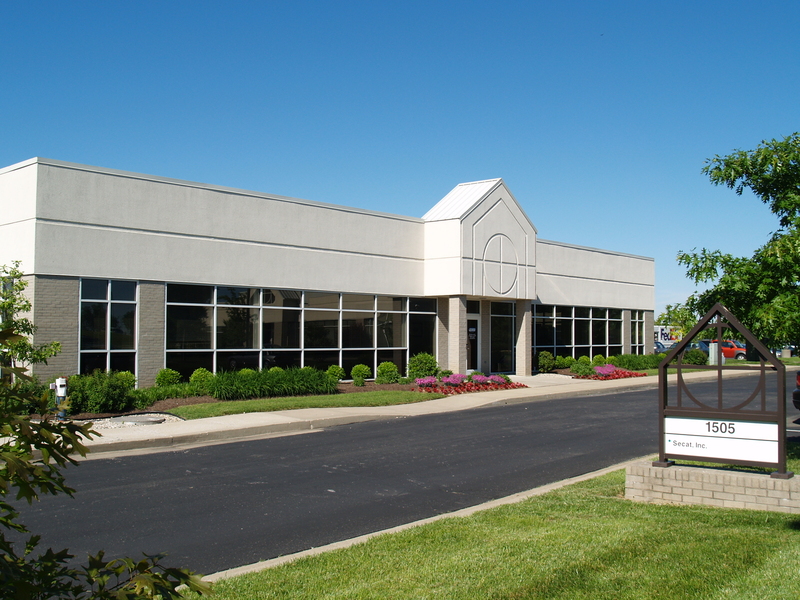 Secat and CAT are both housed in the same building on UK’s Coldstream Research campus in Lexington, KY and they share common goals that support the growing aluminum industry.